This program is the only one in Illinois, outside of Chicago, that currently offers dental anesthesia for children on Medicaid. The Special Needs Dental Program says its goal is to provide high-quality, compassion dental car, regardless of disability or financial limitations. 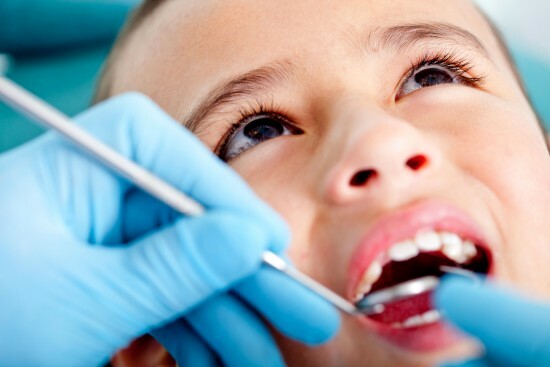 The Program is focused on serving children who have difficulty sitting still at the dentist because of anxiety or age. It also helps those with cerebral palsy, Down syndrome, autism, ADHD and other neurological disorders and genetic syndromes. The Program is a collaboration between the Southern Illinois University School of Dental Medicine, Southern Illinois Healthcare Foundation, and Touchette Regional Hospital. It provides an affordable dental care option for families with no place else to turn. For more information about the Special Needs Dental Program, read the original article, or call (618) 332-2740 extension 109.